XacInfo service will deliver messages containing information on all transactions, deposits and withdrawals immediately to your e-mail or mobile phone. Timely notice about wrongful or duplicated transactions in case you are using e-banking service. Transaction notifications can be accompanied with the account balance information. The notifications can be delivered by SMS or E-mail. Service registration is free of charge. Commissions shall be deducted from your account every time the notification is delivered to the client. Clients can choose the account the commissions to be deducted. Commission amount shall vary depending on the information channel. Both SMS and E-mail notifications - 50 MNT. You may bring your ID card to the nearest XacBank branch office for service registration. If you are already a user of internet banking service, fill in the e-application form for XacInfo notification service while you are logged in in the internet banking service. You can also contact XacBank at service inquiry number 1800-1888 for the service registration. How to register XacInfo service? Or you can register yourself using your XacBank Internet bank account. How much do XacInfo service charge? Text message and email fee -50 MNT. Are foreign transaction accounts applicable for XacInfo? 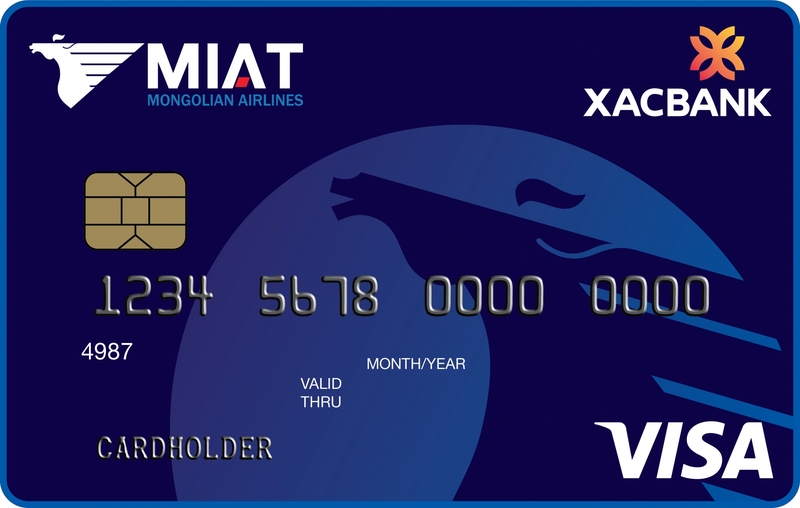 MNT, USD and CNY accounts can be connected to XACINFO. The minimum transaction required for USD and RMB accounts are 1 USD and 1 CNY.